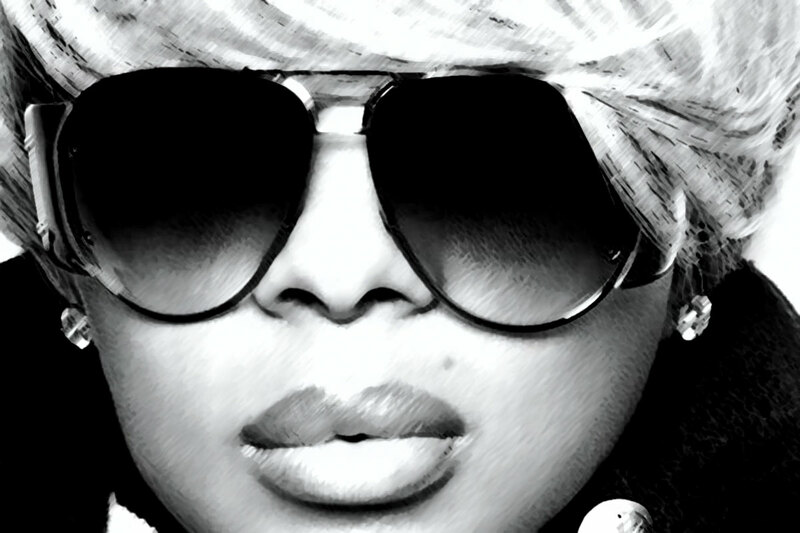 The english version: „Family Affair“ is a song from the fifth album of American recording artist Mary J. Blige. Produced by Dr. Dre, the music for the track was originally created in a jam session between Dre and musicians Mel-Man, Camara Kambon and Mike Elizondo. Later, Blige heard the song that her brother Bruce Miller, Asiah The Continent and Luchi Lodge created the lyrics and melody to and decided on recording her vocals. The single topped the Billboard Hot 100 for six weeks from November 3, 2001. It was Blige’s first Hot 100 number-one single. In 2008, for Billboard magazine’s 50th Anniversary, „Family Affair“ was listed as the 79th-biggest single on the The Billboard Hot 100 All-Time Top Songs. While at the end of 2009 was named the 12th most successful song from 2000 to 2009, on the Billboard Hot 100 Songs of the Decade. Rolling Stone ranked it number ninety-five on their list of 100 Best Songs of the 2000s decade. Mary Jane Blige (born January 11, 1971) is an American singer, songwriter, model, record producer, and actress. Starting her career as a background singer on Uptown Records in 1989, Blige released her first album, What’s the 411?, in 1992, and has released 11 studio albums since and made over 150 guest appearances on other albums and soundtracks. A recipient of nine Grammy Awards, in addition to receiving a record of thirty Grammy nominations, eight of Blige’s albums have reached multi-platinum status in the United States. My Life, in particular, is considered among the greatest albums ever recorded according to Rolling Stone, Time, and Vibe. For her part in combining hip-hop and soul in the early-1990s and its subsequent commercial success, Blige received the Legends Award at the World Music Awards. Blige also received the Voice of Music Award from music publishing company ASCAP, with its official Jeanie Weems stating that „[Blige’s] music has been the voice of inspiration to women worldwide in both struggle and triumph.“ Blige made Time magazine’s „Time 100“ list of influential individuals around the world in 2007.